Professional Damp Proofing - September Special Offers! Professional Damp Proofing Products - September Special Offers! There is still time to take advantage of lots of special offers from Twistfix this month and, with even further price reductions on a number of damp proofing and masonry repair products until 30th September 2015, you can make some serious savings. A wet start to September has meant an increase in the number of damp proofing projects - here are two products that are currently on offer and in demand! Osmosis has long been accepted as a method for de-watering sludge. 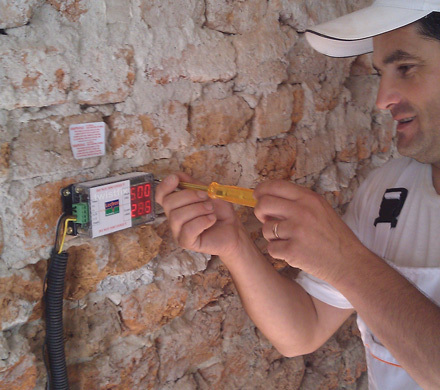 Damp proofing via an osmotic system utilises electricity, providing an effective damp proof course. Anodes at the wall’s base react to a cathode buried beneath, creating a positive electrical charge within the masonry that repels free molecules of water. These are then attracted to a negatively-charged cathode, burried deep in the ground and away from the base of the walls. 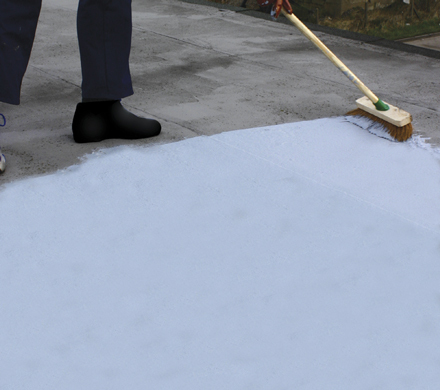 The Osmosis Damp Proofing Pro Kit is powerful, sophisticated and extremely efficient. To ensure its continuing effec­tiveness, the system is supplied with a digital measuring device that clearly displays the wall’s electrical charge. 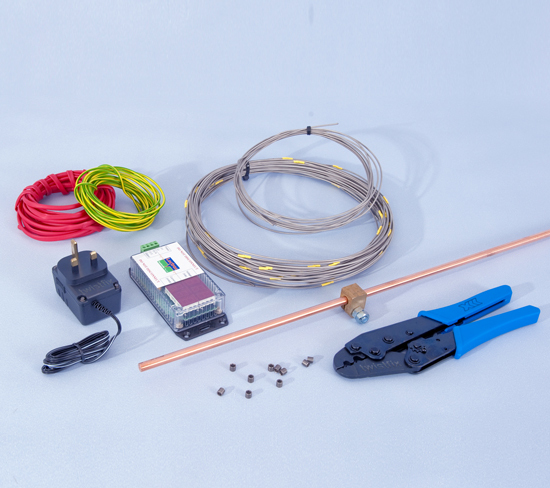 Also included in the comprehensive kit are all of the accessories required for installation, such as titanium crimps and a crimping tool. As the only rising damp treatment that protects flooring timbers despite being installed above timber floors, osmosis damp proofing is extremely useful and popular. For all walls up to 600mm thick, including rubble-filled walls, choose this professional kit from Twistfix, now available with a massive 34% price discount. 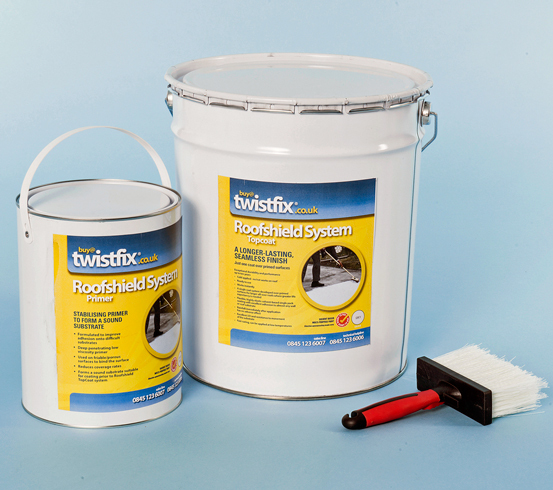 The Roof-Shield Paint System is currently available from Twistfix with a special price discount of 22%. Check out more of our special offers now and start saving with Twistfix!